A good cheerleader is not measured by the height of her jumps, but the span of her spirit! 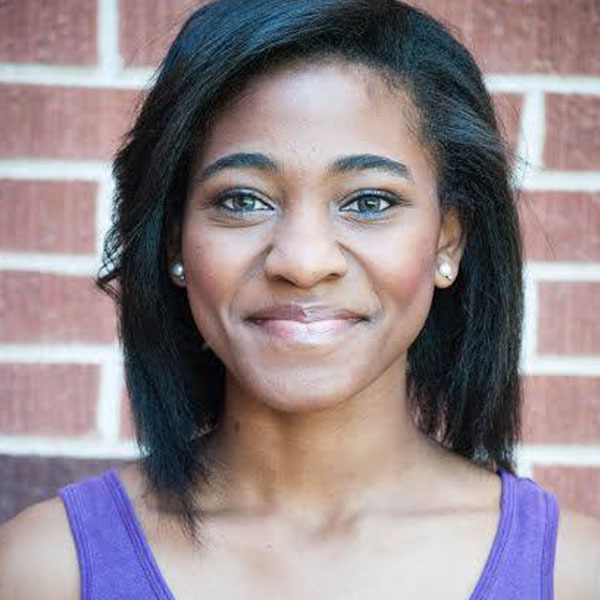 Ashley is student at Oklahoma City University, where she is working on her Bachelors of Music in Musical Theater. Some of her favorite stage credits include: Belle in Beauty and the Beast , Tiana from Princess and the Frog, Ensemble in Wizard of Oz, Dynamite in Hairspray, Doo Wop Girl in Little Shop of Horror, Tessie, Molly and Duffy in Annie, Little Ti Moune in Once on this Island and Dreamgirls. Ashley grew up in a large family, having 2 biological siblings and 4 foster siblings, and is excited about becoming an aunt this coming January! She has worked for years with children through both YMCA summer camps and performing arts camps where she helped to create summer musicals, arts and crafts, play games, teach dance and coach singing. Ashley started performing at a young age. Her first show was The Wizard of Oz at 5 years old, where she was a Munchkin and her first professional show was at 6 where she played Molly in Annie. Shortly after, she started working Off Broadway in NYC theatre with a traveling theatre troupe at age 6 1/2. Ashley has won multiple awards for performance including the National Young Arts Award for Musical Theatre, The Regional Spotlight Honorable Mention Award for Vocal Performance, The National Kennedy Center Fellowship for the Arts, The Debbie Gibson Electric Youth Scholarship for vocal Performance, The Fernando Jones Blues Artist Recognition, and was a semifinalist for the United States Presidential Awards for the Arts. When she visits home and isn't performing, she likes volunteer at the Los Angeles AIDS Project and with the LA County Foster Care System. Outside of acting, she loves spending time with her family and friends, and is a huge dog lover! She also likes to travel and experience different cultures. 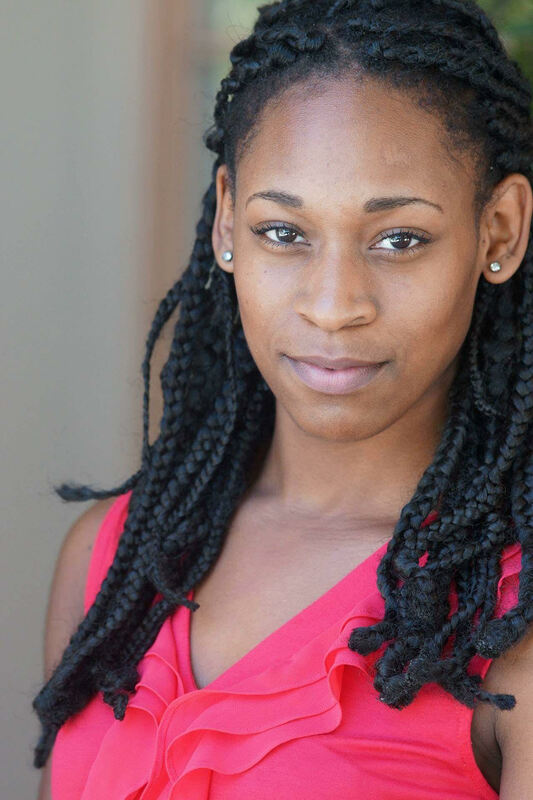 Ashley says, "My dream is to be a successful working artist, hopefully on Broadway and on National Tours. I also love dramatic and comedic theatre and hope to also work in television and film as well. Eventually I may consider a career in a complimentary career in casting or production." 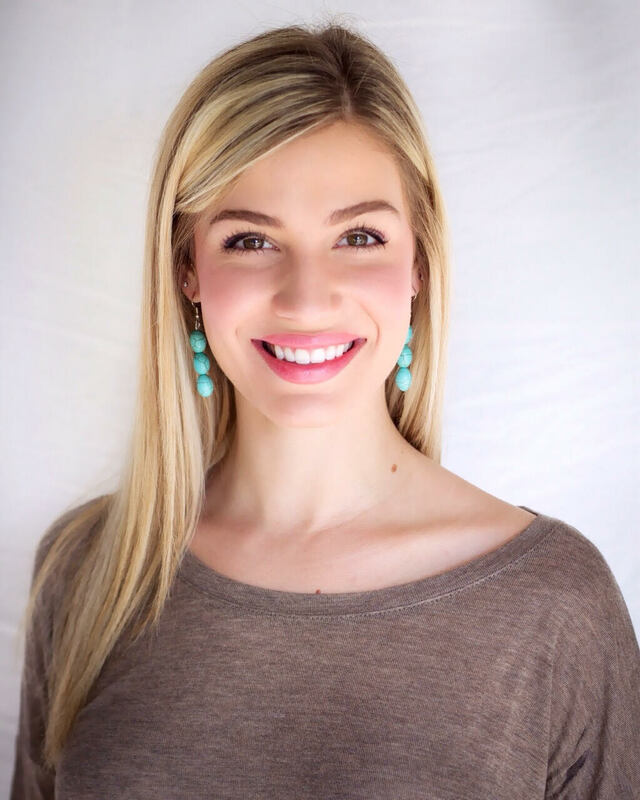 Emily Paige Cleek has a Bachelors of Music in Music Theatre from the University of Central Oklahoma, having studied voice with Dr. Marilyn Govich. Emily has been with Forever After Parties for 3 years and has enjoyed every moment of it. Having years of nanny experience, nursery work, and even teaching pre-dance to tiny tots, Emily loves working with children of all ages. Her goal as a Princess (or Hero!) is to bring children the same kind of joy and inspiration that she felt as a little girl. Emily has many dreams and desires for her life and would love to inspire your children to dream as big as possible!